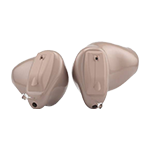 Microphone and speaker are housed behind the ear in BTE digital hearing aids. 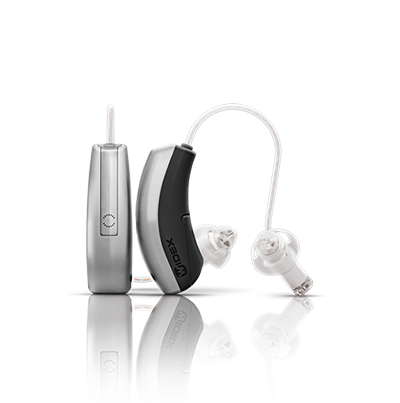 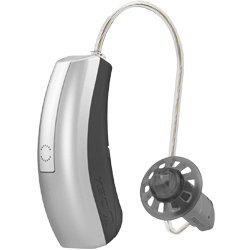 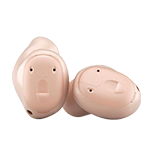 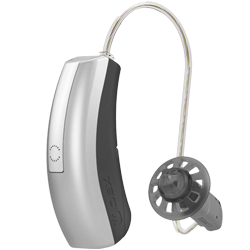 Our products provide sophisticated and advanced technology to smartly cope up mild to profound hearing loss. 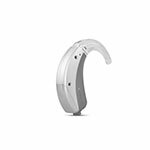 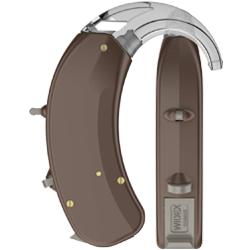 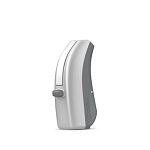 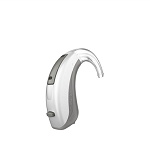 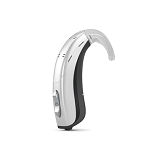 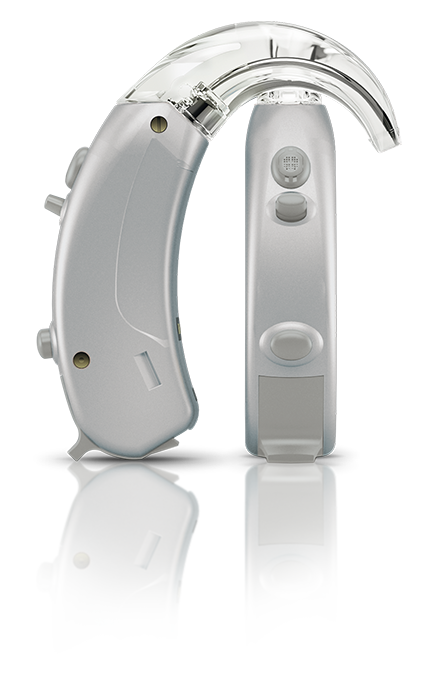 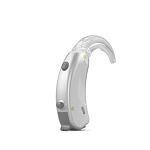 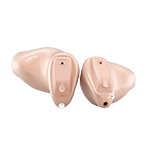 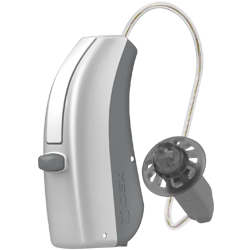 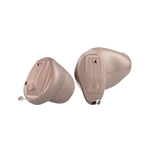 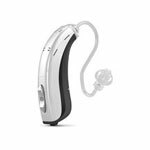 Widex offers one of the best BTE hearing aids available in the market. 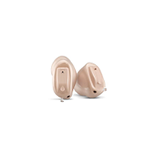 Our wide range of behind the ear hearing aids render easy-to-control user interface to ensure unparalleled ease of listening with smart design and ultimate flexibility.